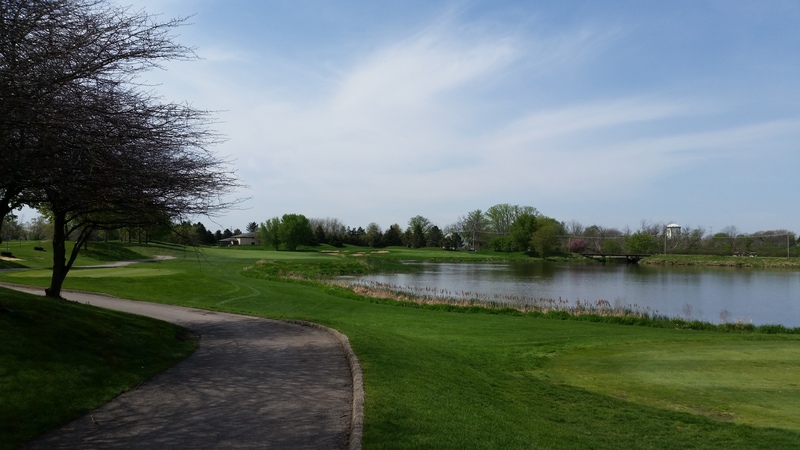 Orchard Valley Golf Course is an 18-hole, 6,800-yard, par-72 public golf course located in the western suburb of Aurora. 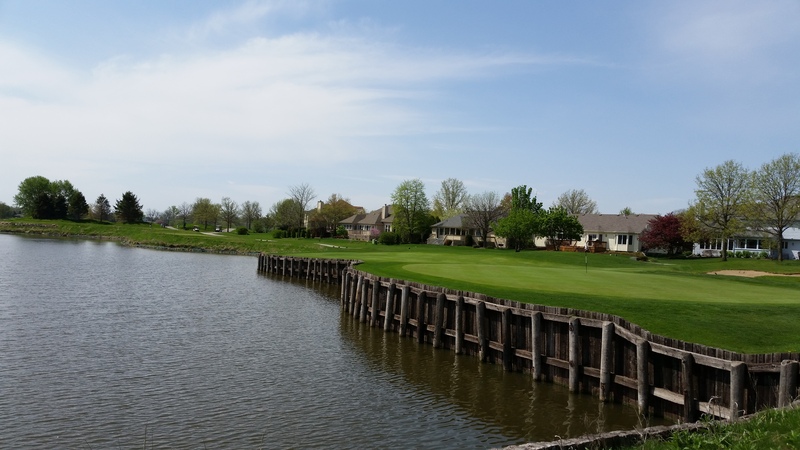 Featuring four sets of tees, Orchard Valley offers a challenge to all skill levels. 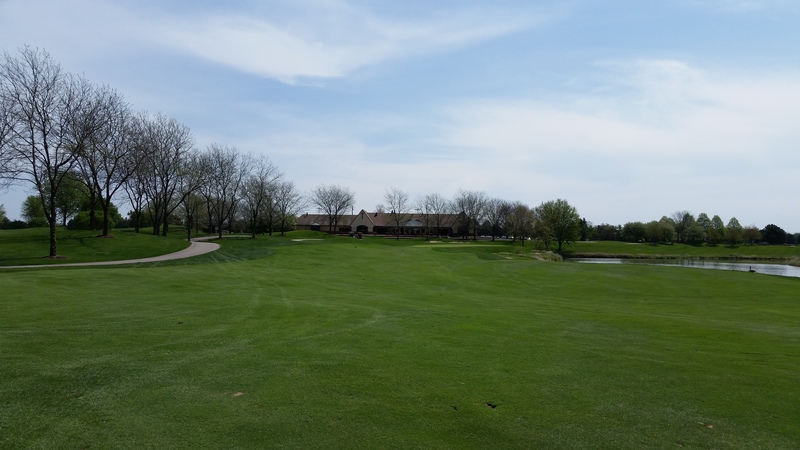 The layout of the course covers a wide footprint, making walking the course a bit difficult. 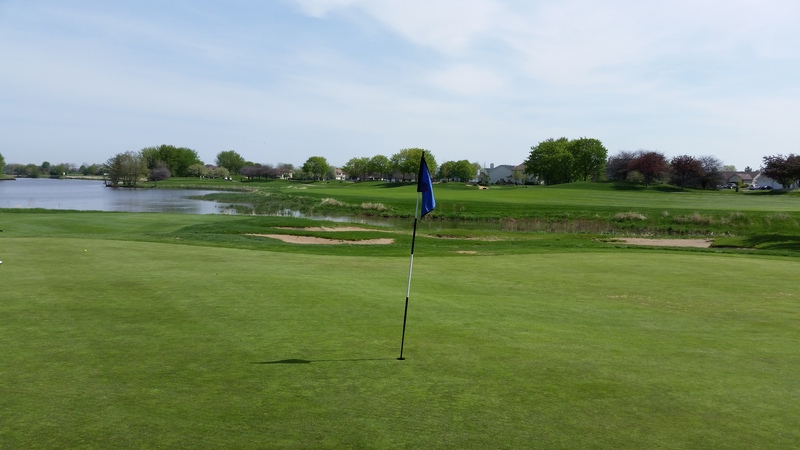 However, the variety of holes is exceptional and is among the best in the Chicagoland area. 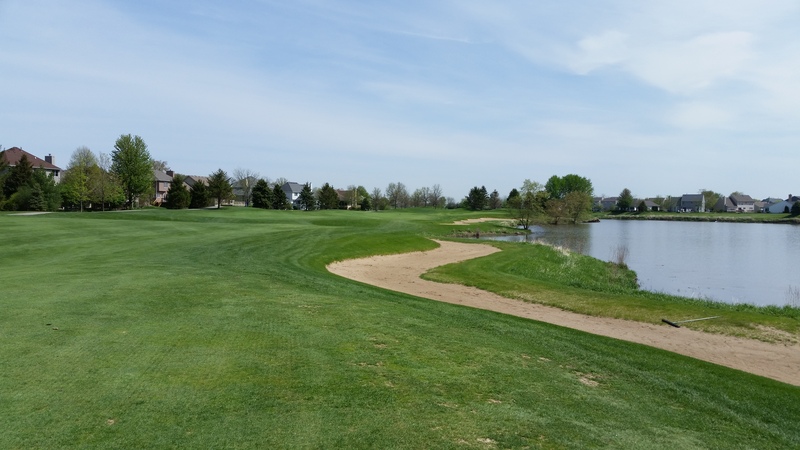 Golfers are required to hit shots over water, avoid dozens of sand bunkers and negotiate numerous subtle elevations changes. Most of the greens are large and undulating. There are some exceptionally challenging holes at Orchard Valley, adding to the overall experience and value of the facility.